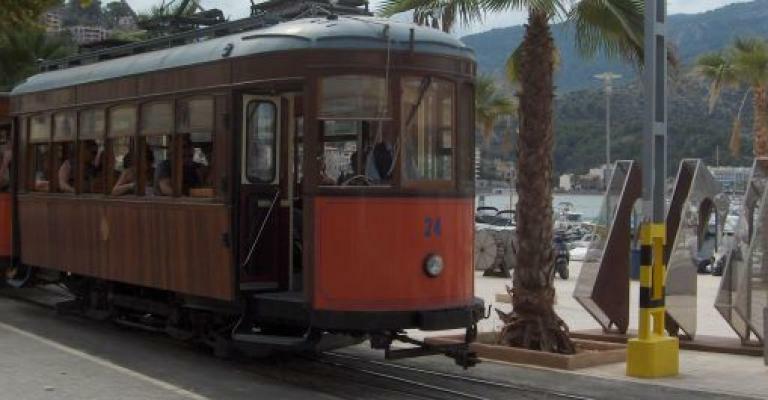 Located in the Port de Sóller, 300 m from the beach, the marina and the bars and restaurants. 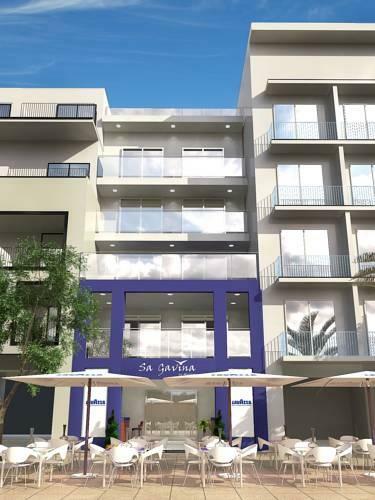 Located in the marina of Sóller only 300 metres from the beach. 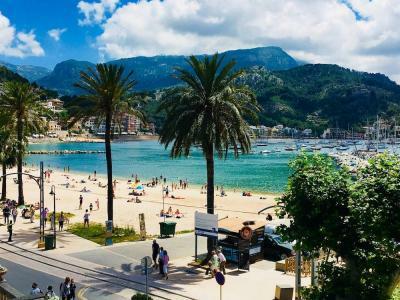 Located in a privileged part of the Puerto de Sóller bay, directly in front of the sea far away from the traffic and noise. Located in a privileged place in the port of Soller, in a quiet place, closed to the beach of Repic.